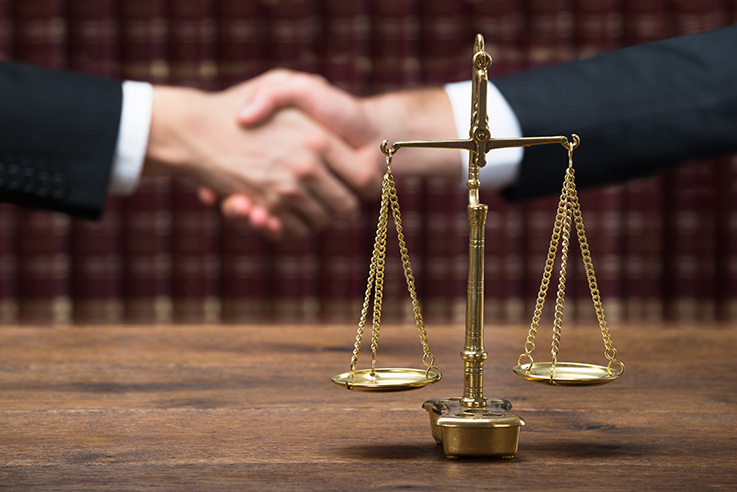 At Hollingshead & Dudley, we understand that the justice system can be intimidating. Do you know your rights as an employee? Have you been sexually harassed, wrongfully terminated, or retaliated against by your employer for trying to protect your rights? If you believe that your rights may have been violated, call us today. At Hollingshead & Dudley, our track record proves otherwise. DWI/DUI cases CAN be won and licenses CAN be saved. Our attorneys have proven so in numerous complex cases throughout all of Missouri. Nothing is scarier than facing a criminal charge. The police are intimidating, the system can be unforgiving, and your entire future and well-being can rest in the hands of your lawyer. Hiring, not just any attorney, but the RIGHT attorney, is critical. While many other attorneys will simply take your money and “plead you out,” we work hard to uncover every piece of evidence that could help your case and fight aggressively for the best outcome possible. Our criminal defense lawyers have collectively tried hundreds, if not thousands, of cases and are not afraid to take on the toughest of cases and fight the most serious of charges. Call us today for a free consultation with one of our criminal defense attorneys. There are few actions more disgraceful, harmful, and damaging than the government’s violations of its own citizens’ civil rights. At Hollingshead & Dudley, we are committed to fighting to protect individuals against civil rights violations by the government. Government discrimination against a minority? Excessive use of force by police? Retaliation for engaging in free speech? Failure to provide proper medical care while incarcerated? Call us today to for a free consultation with one of our civil rights attorneys. Young man sues Macon County, Missouri, after being raped in jail by fellow inmate. Case tried to jury.